Leave the rest up to us so you can focus on your business. We work with some of Australia’s largest brands and specialise in Social Media, Brand Protection, Sentiment Analysis and OSS consulting. Our proven track record ensures your brand is protected, through social media “listening”, client liaison and OSS platforms for system health awareness. Based in South-East Queensland and servicing accounts nationally, we offer analysys, consulting and training across a wide range of services and platforms. 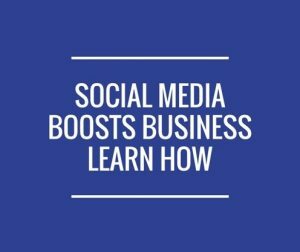 Need a business presence on Social Media but don’t have the time to manage it? Don’t lift a finger! 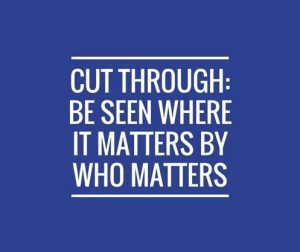 We’ll get you seen where it matters by the people who matter. Considering using Social Media to promote your business but not sure what it’s all about? We’ll break it down for our in our super-popular Introductory Training. 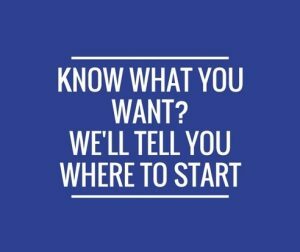 Ready to hit the ground running but don’t know where to start? Our comprehensive workshop teaches you everything you need to know to create a solid and effective presence. Need an effective strategy focussed on results? From research to strategic planning; from concept to implementation, our experience delivers results. We’re committed to child safety online. 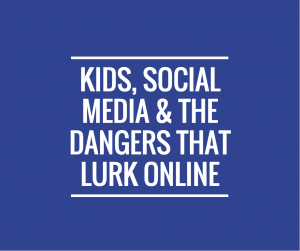 We educate parents, schools and teenagers to ensure they’re protected from the dangers that lurke within social media. 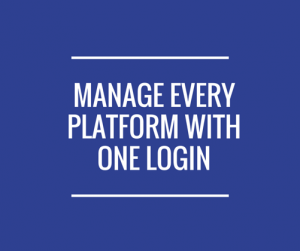 Managing your own presence but sick of logging in and out of multiple platforms? Our content tool maintains multiple platforms in one place. IC3 Solutions shared a post. Well done JB Hi-Fi! Great to see local support like this.We have a to say the biggest of Thank you’s to JB Hi-Fi. Last August when things went absolutely crazy here JB Hi-Fi called to say they were donating $25,000 to Drought Angels to help us as a charity, to buy better computers and equipment to be able to do our jobs better and more efficiently. This was nothing short of music to our ears as our $100 printer had blown up the day before and our laptops were crashing under the volume of emails coming through. They also ran a donation campaign with their employees Australia wide and raised a further $96778. Is that not absolutely incredible also? So from the bottom of our hearts Thank You JB Hi-Fi staff and management. You have made a MASSIVE difference not only to our lives to make our jobs easier but to our farmers also. THANK YOU. IC3 Solutions updated their cover photo. IC3 Solutions is celebrating a new year. Wow - it's 2019 already 😱 Time sure does fly when you're having fun!